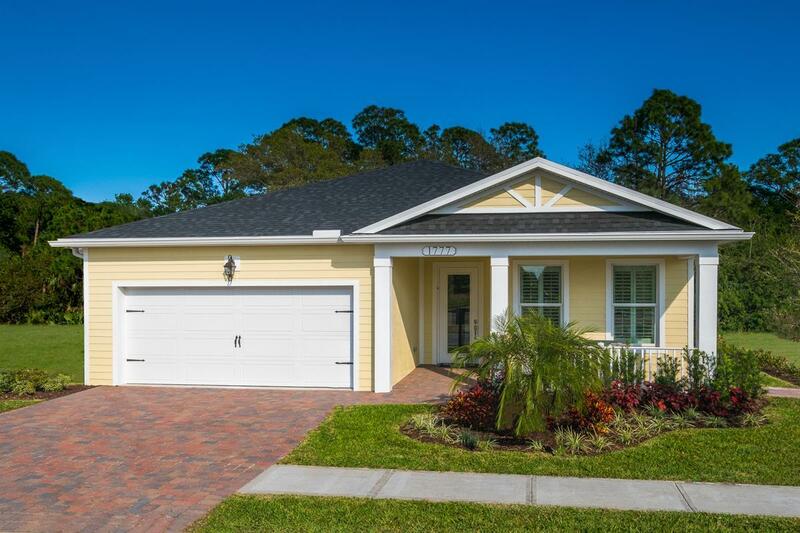 New Single-Family Homes in Vero Beach, Florida - come seewhat everyone is talking about. When it comes to home buying in Florida, you’re not just getting a house; you’re getting a lifestyle. Besides living in a beautifully designed and low maintenance home, you also get to reap the benefits of all that Vero Beach has to offer. We are proud to introduce The Willows! With nearby beaches, golf courses, museums, and nature tours, Vero Beach is the ideal spot for your new home. The Willows offers you the sleepy beach town feel you’ve been searching for, but without the high price tag. Our low HOA fees and intimate community setting are what set us apart from the competition. Featuring a community pool and cabana, as well as homes conveniently located just across the street from Pointe West Golf Course, The Willows is the ideal spot for those looking for the entertainment and natural beauty that Florida-living provides. Contact us todayfor more information on this beautiful community!